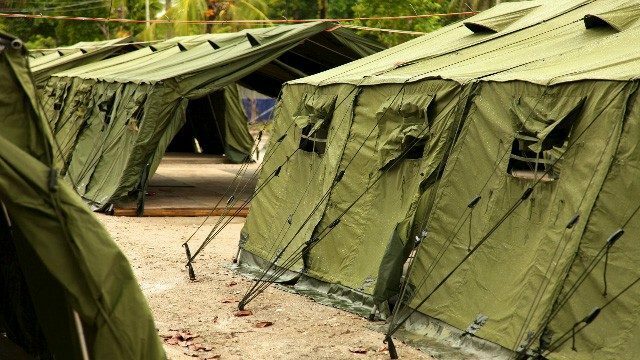 In July 2016, a researcher from Amnesty International and another researcher from Human Rights Watch managed to enter Nauru legally. This followed years of secrecy in which media and researchers have been regularly refused entry. 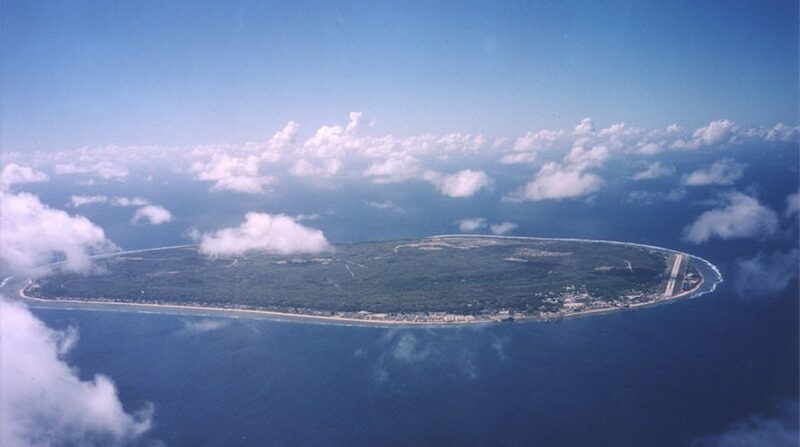 Only two journalists have visited since January 2014, and Nauru has banned Facebook on the island. They published their report in August 2016. Of the 1, 194 people on the island, 915 have now been recognised as refugees. The others have received negative determinations. In the 12 days they were there, the researchers interviewed 84 refugees and people seeking asylum. They came from Iran, Iraq, Pakistan, Somalia, Bangladesh, Kuwait, and Afghanistan, and included stateless Kurds who had been living in Iran or Iraq. They included 29 women, 5 girls and 4 boys. Several service providers also shared information, despite the risk of being prosecuted for this. About a third of the 1,200 refugees and people seeking asylum are still living in tents. They still have curfews, are monitored by guards, and face other restrictions on their liberty. The effects on mental health have been devastating. More than 12 of those interviewed had tried to end their lives. Many more, including children, spoke of wanting to end their lives. Children are wetting their beds and suffering nightmares. People cannot sleep, sufffer bad mood swings, are depressed and lose their short-term memory. Medical care is poor. People are mostly just given painkillers. Specialist health care, and dental care, is very limited. The waiting lists are very long. People are now being transferred to Papua New Guinea for medical care. If they have to be transferred to Australia, they often have to leave their family behind, so they are forced to return. They feared for their safety. All of the women interviewed felt it was unsafe to go out alone, and six of them reported sexual assault or harassment. More than 20 people reported being beaten and robbed, and police made little effort to investigate. Children are being bullied and harassed by local students, and told to go home. Save the Children estimate that 85% of them have stopped going to school. One man was hit on the head by a large rock on his motorbike, and beaten when he fell. One woman’s husband was attacked with a machete, and the next night their home was broken into. One woman felt so unsafe she decided to marry for protection. One man said that, while his wife was in labour, he was forced to go out to buy tissue and handwashing liquid because there was none in the room. One woman has received no treatment for the female genital mutilation she suffered in her home country. One woman who had just given birth in Australia was woken up early in the morning to be sent back to Nauru in handcuffs, and separated from her new baby for hours. It has been more than three years after Amnesty International reported that offshore process was ‘breaking people’. What we hear now, very clearly, in this latest report is that many of these vulnerable people have now been broken. I want to burn myself. Why should I be alive? I want my daddy. I miss my daddy. People here don’t have a real life. We are just surviving. We are dead souls in living bodies. We are just husks.